There’s no fun like reading a great book (such as this one). But now trouble has struck the world’s school storytimes. 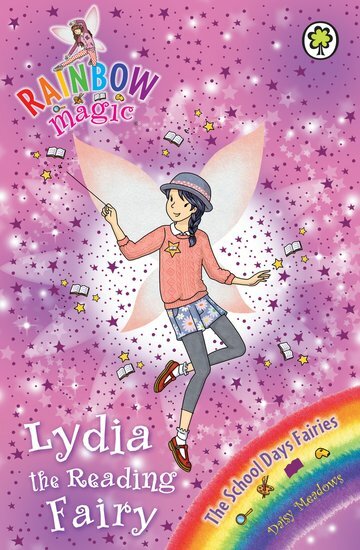 Lydia the Reading Fairy’s magical star badge has been stolen by nasty Jack Frost. Without it, all reading lessons are ruined. Aarrgh. Can Rachel and Kirsty get it back from Fairyland and help make reading fun for everyone again? Well, we think this amazing book is a pretty good start.